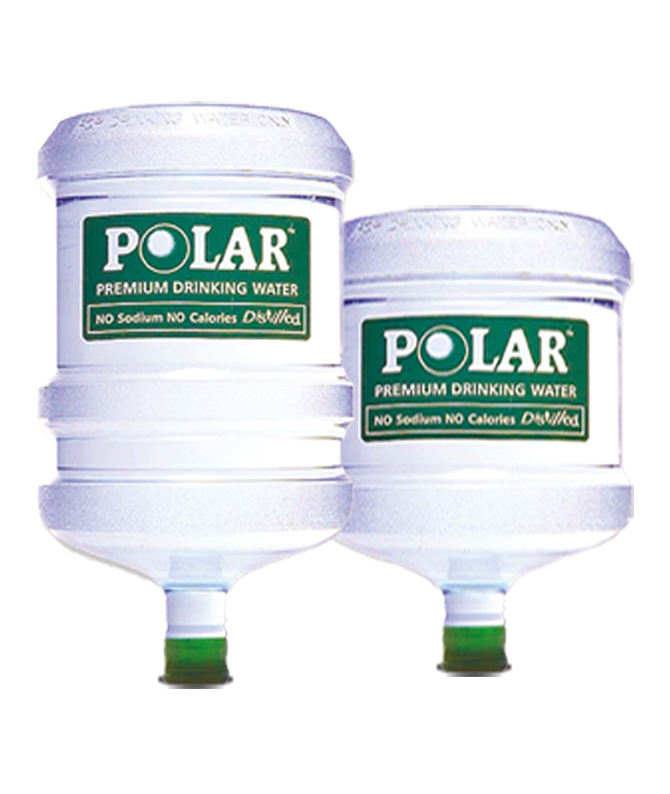 Polar Water Distributor Pte Ltd (PWD) is a well-established local company since April 1993. In PWD, we are committed to delivering the best quality water to our customers. Our distilled water is manufactured under stringent quality control and processed in our local manufacturing plant using one of the most advanced distilling technologies in vapor compression. New factory was set up in Singapore. Principal partner of Singapore NDP. We are committed to provide quality drinking water for your office and home. Tell us your needs and we will provide you with the right options. 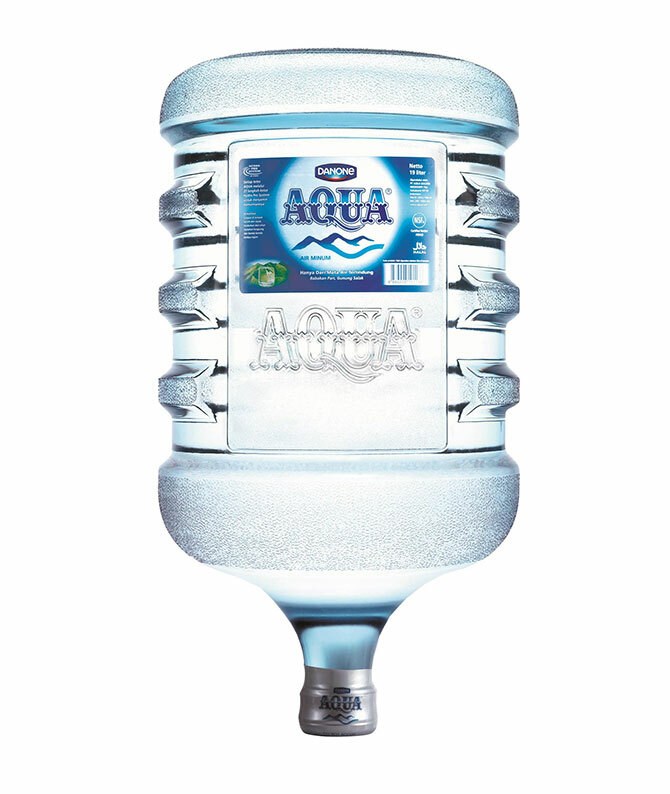 We provide water filtration solutions to give you quality drinking water. We provide custom label bottled water that could be the perfect branding tool to market your company and creating brand exposure. 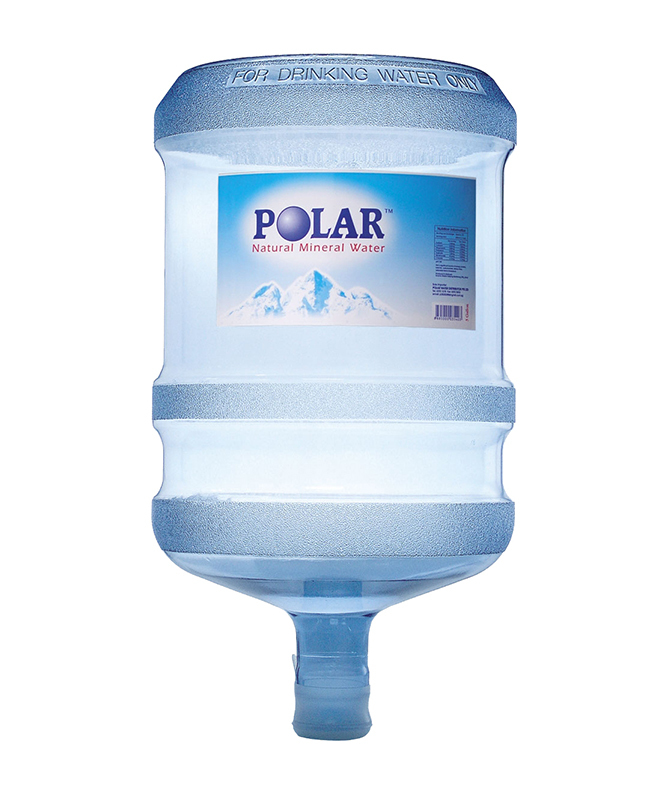 Polar Premium Distilled Drinking water is 100% made in Singapore. It is distilled using one of the most advance vapour compression technology to produce the purest form of great tasting distilled water while leaving behind unwanted contaminants. We pride ourselves on delivering quality products to our customers.